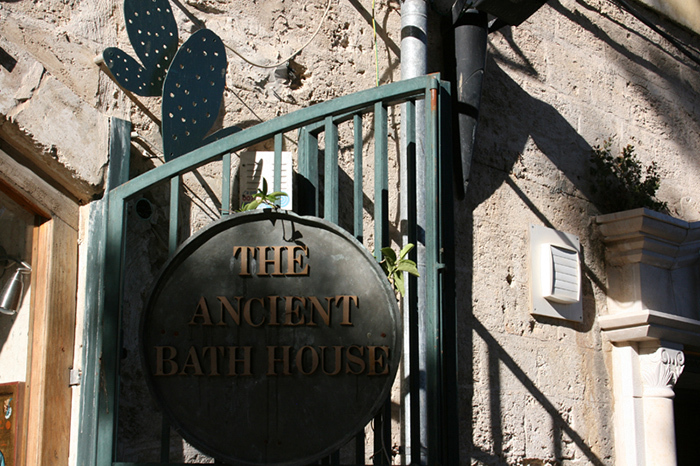 While starting renovations for the new shop in 1993, Elias and Martina uncovered the historic remains of the only public bath house in Nazareth. 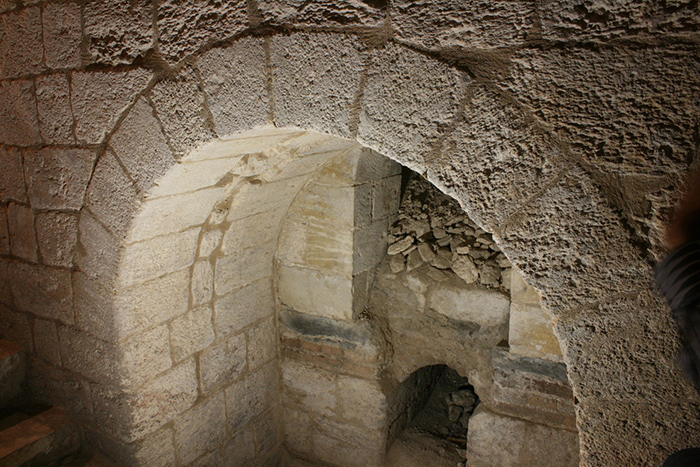 The water for the bath, no doubt, came from Mary’s Well since it was the main available water source in those times. 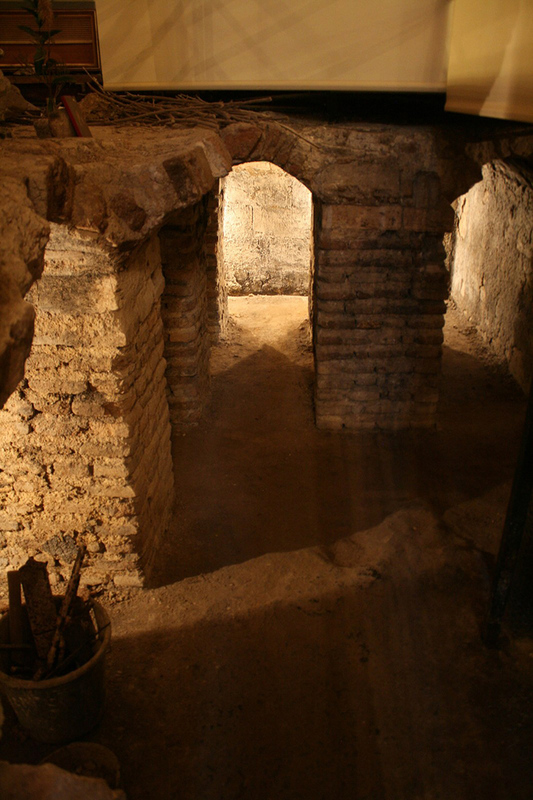 The site contains artifacts dating back to ancient Roman times suggesting, to experts, that the bath house existed at the time of Jesus or before. 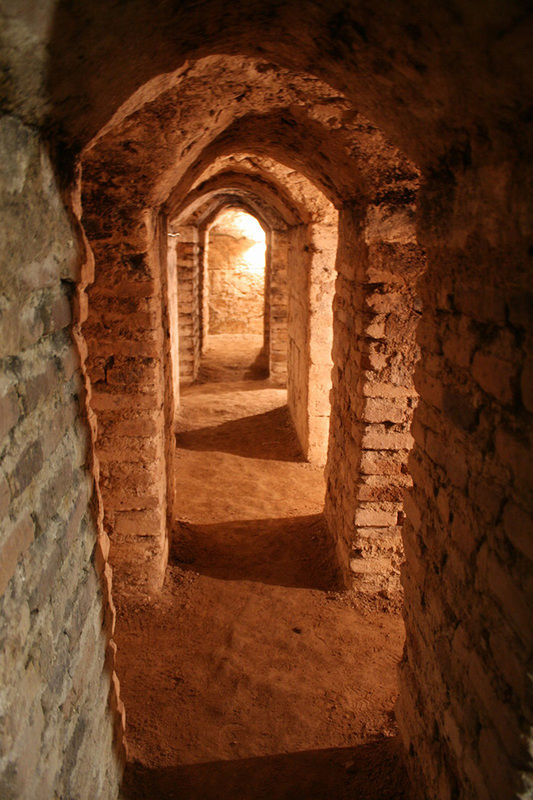 Today, you can enjoy guided visits of the caldarium (hot room), the most beautiful hypocaust (heating tunnels) in the Middle East and praefurnarium (furnace) at this site. 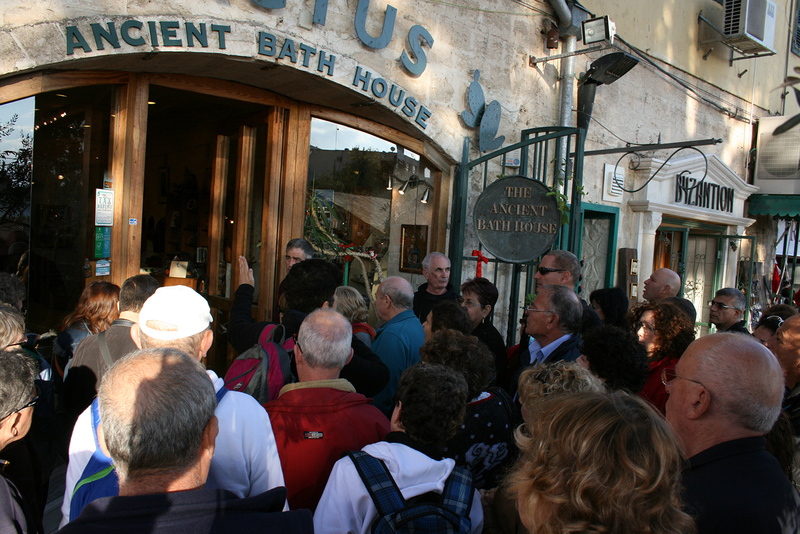 A place that should not be missed when you travel to the Holy Land. 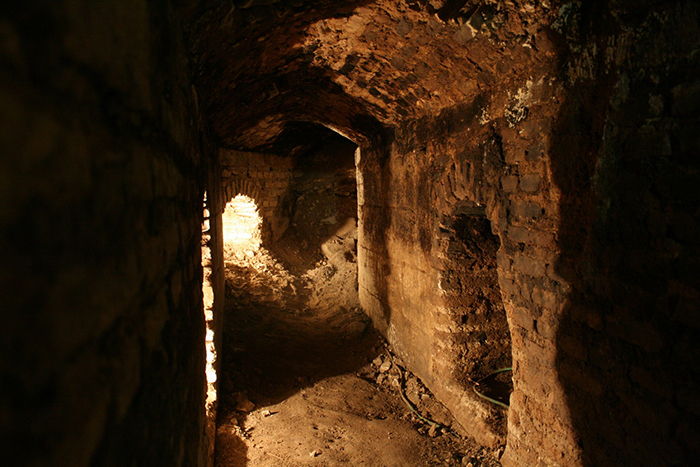 During the tour you will relax and have refreshments in the arched hall of the cavern where wood and ashes were originally kept and today a permanent exhibition of the bath house excavations and Mary’s Well are presented. 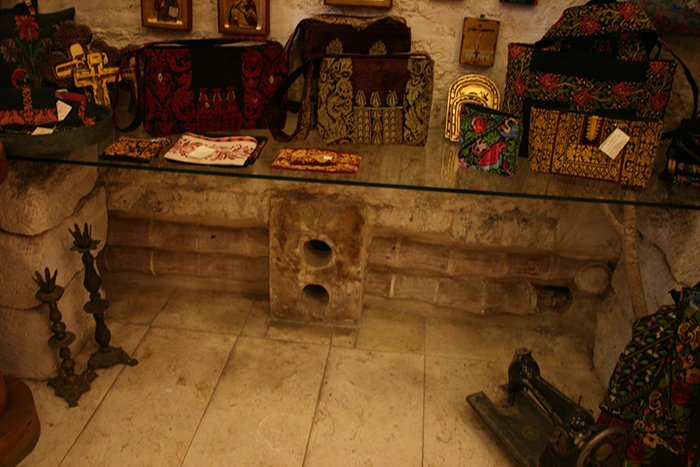 In the shop upstairs, “Cactus” offers an exquisite collection of authentic traditional embroidery, handmade jewelry, metalwork, and other beautiful works of art. 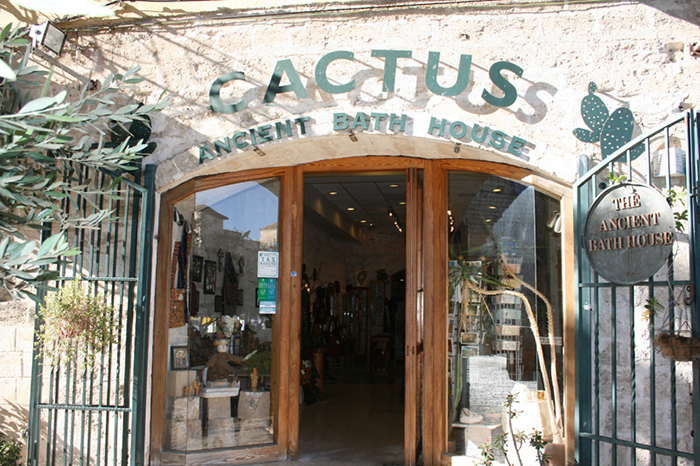 The gift shop is named “Cactus” due to its location at the foot of a hill once known as Cactus Hill. In the Arabic language “Saber” means as well as “cactus”: patience, endurance and perseverance. 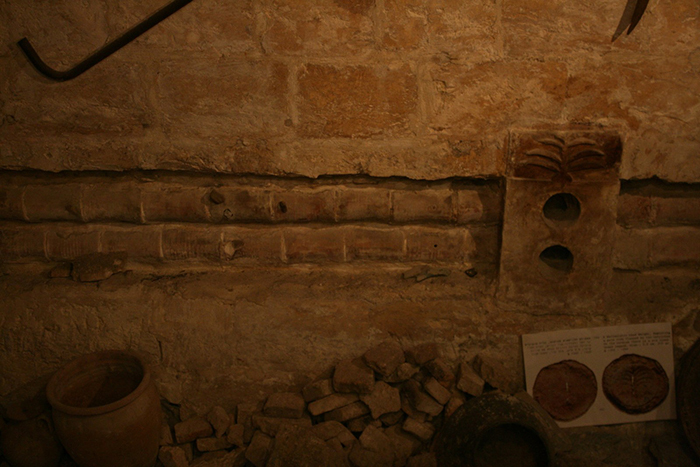 These are the same qualities which Elias and Martina have needed in their mission to bring the bath house to the world. 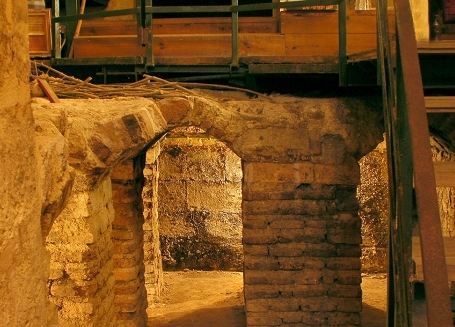 "Highlight of our Trip to Nazareth - not to be missed"
Beautiful and special place in Nazareth in the ancient bath houses ever, one of the most reserve and big hebocouse in the world!